Michael the Brave entering Alba Iulia: This is an image that is said to be the reason that the principality of Transylvania is a part of Romania today. 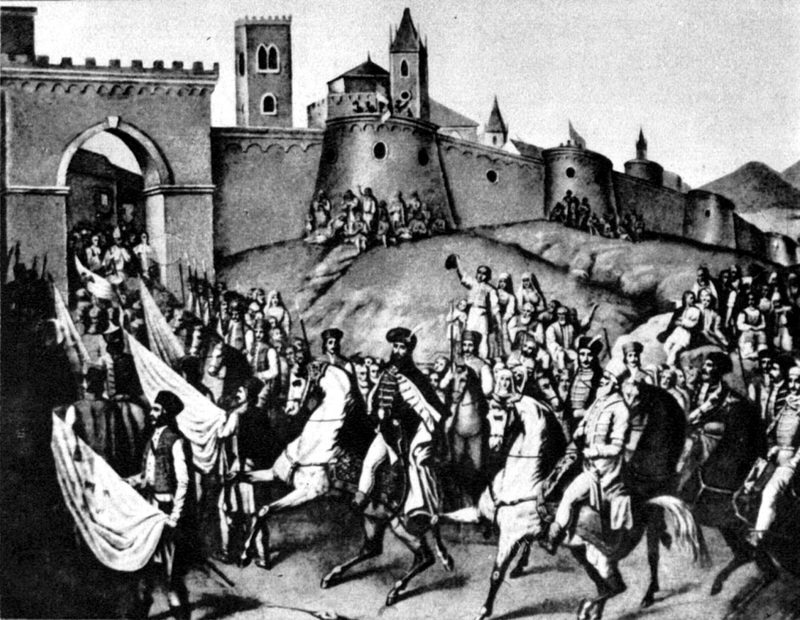 In 1599, Michael the Brave entered the city and for less than a year Transylvania, Wallachia and Moldavia were united under one ruler. In 1600, he was killed. 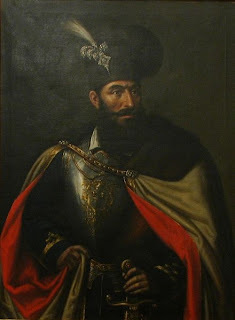 Transylvania became more and more a part of the Kingdom of Hungary. At this point Transylvania grew closer links to the Hungarian Royal family. 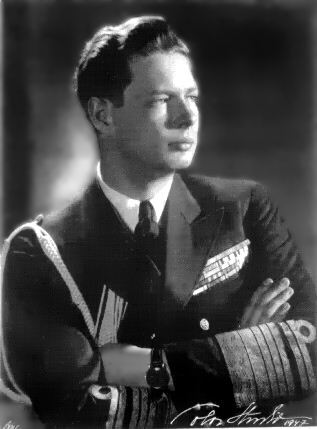 The second Michael is King Michael of Romania, and he was the ruler of Romania twice until his forced abdication by the Soviet forces in 1948. At the age of 90, he was willing to wait for Romania to vote for his services again. It is important to note that it was not under the rule of the first Michael (known as Michael the Brave) that there was a Romania, but rather under the rule of King Ferdinand that Transylvania became a part of Romania.